Nesting in the Executive Team? Struggling to deliver on your strategy? Lack of urgency in your organization? Watching your competitors do things you’ve thought about but didn’t translate into action? The three questions above address fundamental aspects of business growth. Growth is vital, for if you’re not growing, you’re not succeeding. It’s pleasant to be comfortable, but too much comfort leads to stagnation and decline, and this can be result of nesting. Survey the two levels of the organization under the executive team – ask how the executive team is enabling them to play at their best, or not? Surround yourself with people who challenge you and your team. If you can’t find these people in your organization, look elsewhere. Bring in customers and former customers for focus group exchanges with the executive team. Listen to what they say to you, then act on it. Put yourself in harm’s way. Not something potentially fatal for your business or brand, but something that will wake people up. Burn the nest (literally) following Cortez’s example when he burned the ships. Invite me to talk with you and your executive team about Executive Ownershift®. 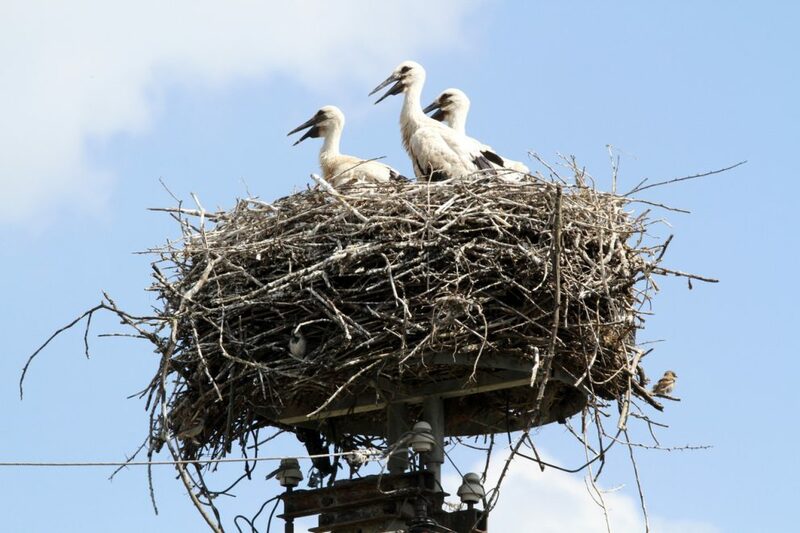 Nesting behaviors can attach to any organizational team or function in your business. It’s often seen in businesses that have run well for some time and complacency and comfort start to set in. Don’t let nesting prevent your executive team (or any other team for that matter) from playing at their best. It puts your entire organization at risk. What are you waiting for, get out of your nest. You know what they say about the early bird. Are You an Executive Ball Hog? In Need of a Small Candle? Dan Norenberg improves leadership performance and organization results through Executive Ownershift®, his transformational growth process for executive teams. As a trusted advisor, consultant and professional speaker, Dan’s mission is to enable executive teams and their organizations to play at their best.